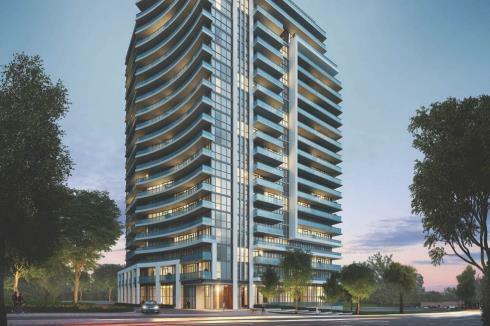 7 On The Park Condos is a New Condo development by iKore located at Keele and Lawrence W, Toronto. 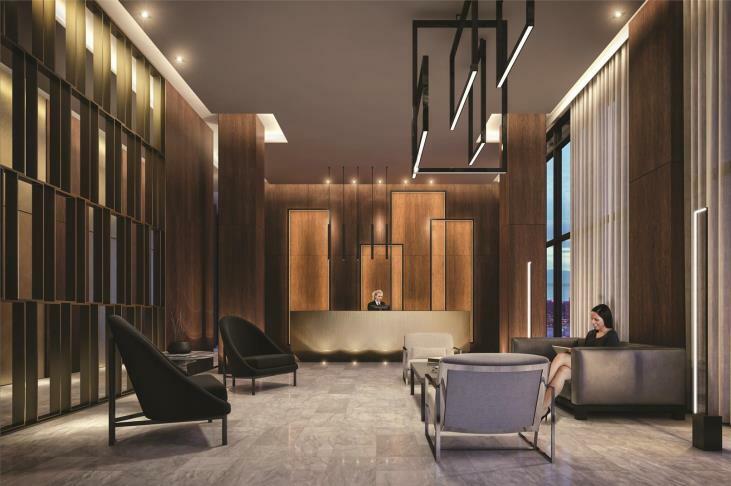 7 On The Park Condos uses strong lines and modern style unlike any other condos for sale in the Yorkdale area. Named 7 On The Park, it owns its name by integrating a number 7 into the architectural design. 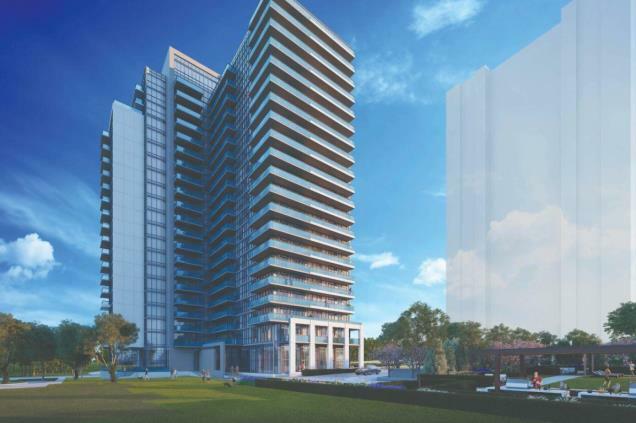 This North York pre-construction condo provides condo suites with open-concepts, large balconies, and alluring views. 7 On The Park will have wonderful amenities and feature a fully equipped fitness area. Living at 7 On The Park will have you connected to the whole city! TTC is right outside your door with Lawrence West Subway Station down the road. You’ll also be near the Weston Union Pearson Express and GO Station, and there’s even more transit coming soon; the Eglinton Crosstown will be completed in 2021. If driving is more your speed then there are plenty of options in and out of the city with Hwy 401 & Hwy 400 nearby. Get outdoors at Amesbury Park. 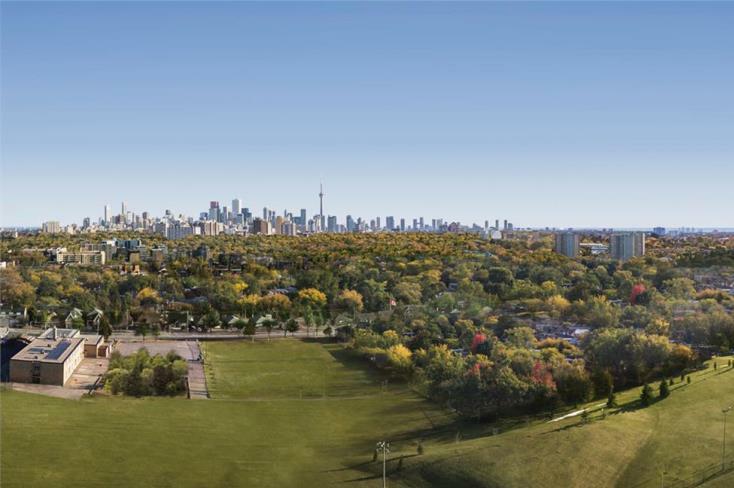 There are playgrounds, baseball diamonds, basketball courts, bocce courts, tennis courts, and ball hockey! Amesbury Park hosts many events for the community. Also in the park is the Amesbury Arena, Amesbury Public Library and Amesbury Community Centre. 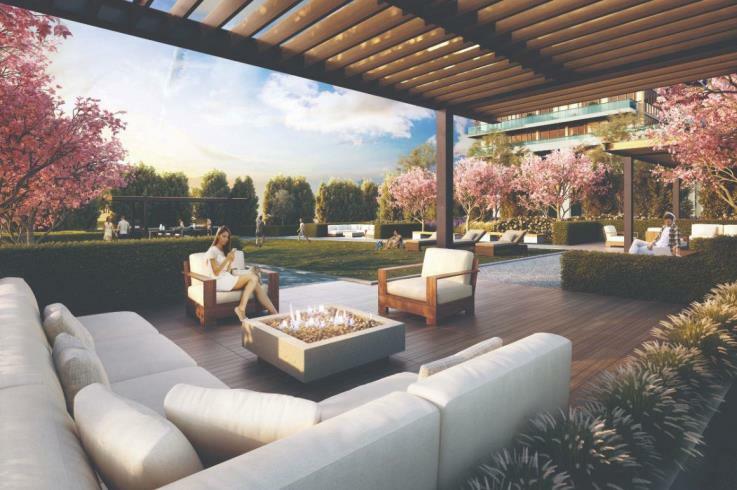 7 On The Park Condos is near the popular and very sophisticated Yorkdale Shopping Centre. 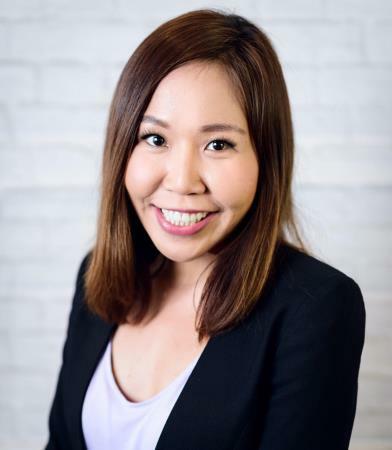 There’s endless shopping to do with the most luxurious retailers, dining at popular destinations like Joey’s Yorkdale and The Pickle Barrel, and catching a movie at Cineplex Cinemas Yorkdale.